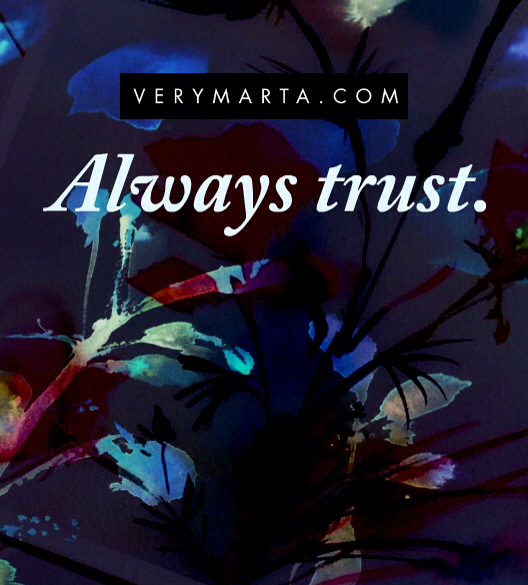 Marta Spendowska - Quotes, inspiration, always better than sadness. Quotes, inspiration, always better than sadness. Either handwritten or designed my own quotes with my own artwork.